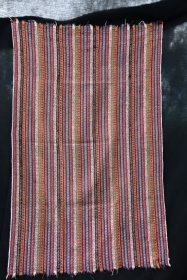 active since October, 7, 2017. 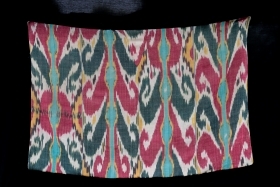 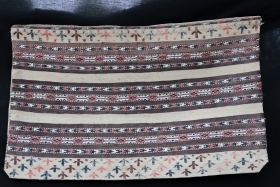 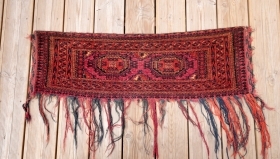 Beautiful Proto Nazca wool fragment , good condition and fresh colors . 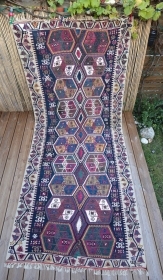 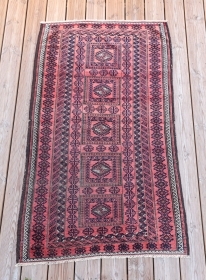 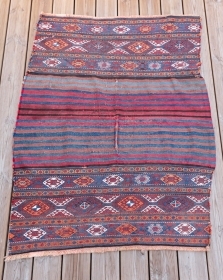 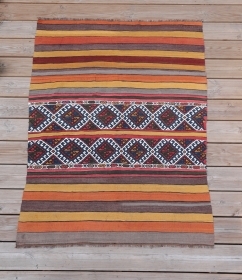 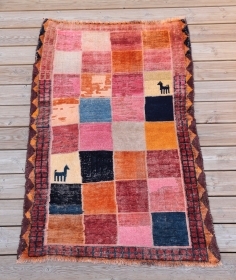 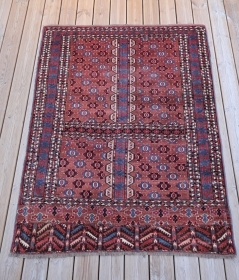 Good condition for this Malatya kilim , end 19 century ... 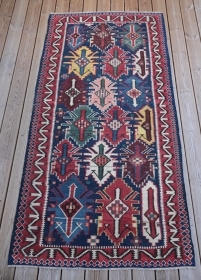 Size: 337 cm / 142 cm Contact for more information . 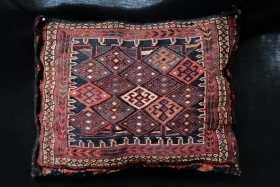 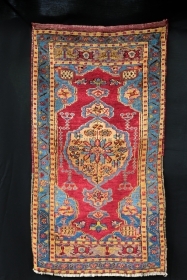 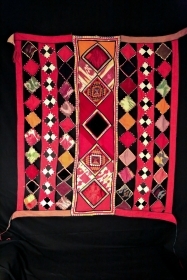 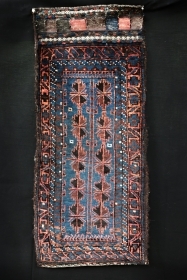 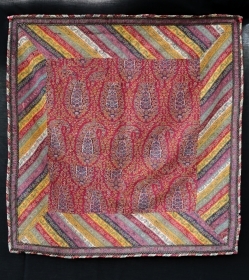 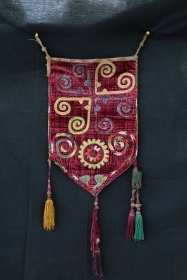 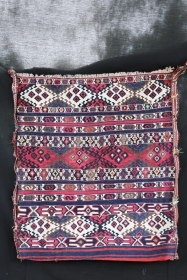 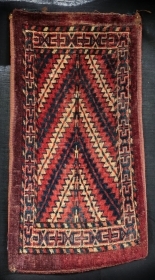 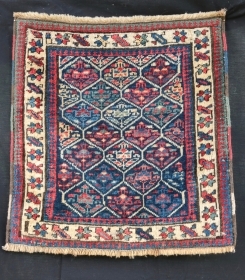 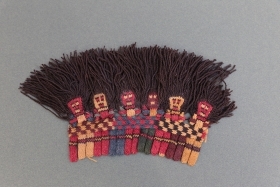 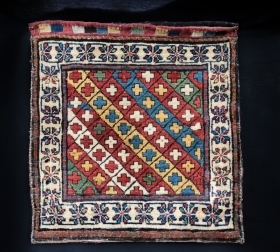 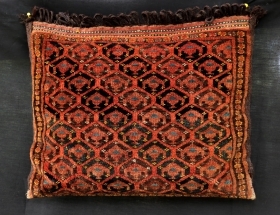 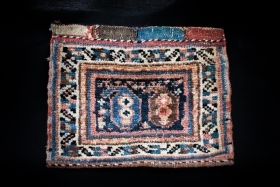 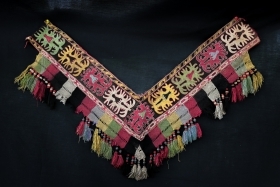 Sahshavan bag face , late 19 century , wool on wool . 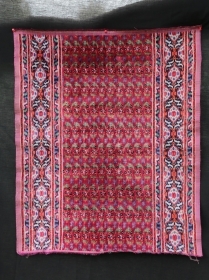 Size 56/56 cm . 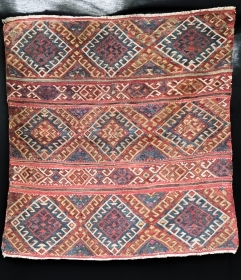 Beautiful Ersari bag , perfect condition . 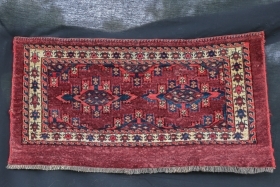 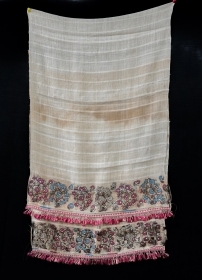 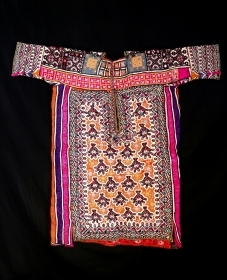 Late 19 century , size 45/55 cm .